Dudgeon-Monroe sales and prices climb in 2013. 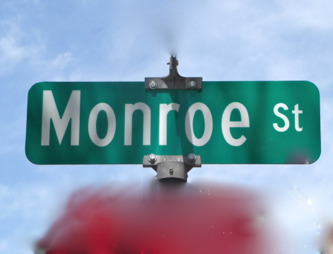 One of Madison's most popular neighborhoods, Dudgeon-Monroe was very active in 2013 with 55 single family home sales. This is a 25% increase over the 2012 sales volume. The median sales price was up 13% to $331,000 in 2013. Homes generally sold quickly. The median number of days on the market was ten, down from 22 in 2012. Demand remains high as well with 1.52 months of neighborhood inventory, less than half that of Madison metro's 3.7 months of inventory. *Source: South Central Wisconsin Multiple Listing Service, 2013. The Alvarado Group's agents specialize in interpreting this, and all kinds of home sales data. For a detailed analysis of your neighborhood, please call The Alvarado Group at 608.251.6600, or email us at info@thealvaradogroup.com.